Shane established the ASCET Company (which was later re-branded Pepper Brand Managers) in July 1995. Initially, ASCET was established as a corporate training services company. However, the demand for Shane’s strategic marketing and business planning skills began to increase significantly to the stage where the marketing and management consulting services now form a large proportion of the Group’s activities. 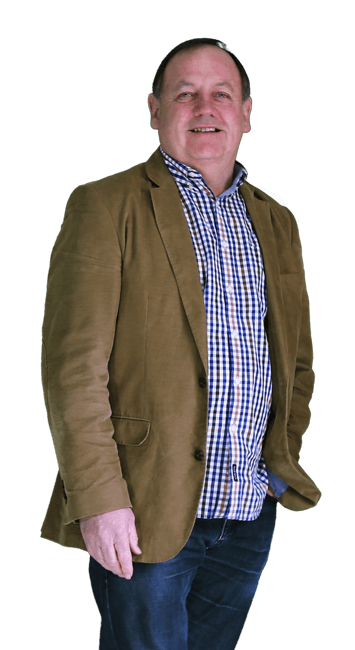 Shane is often a keynote speaker at sales and marketing seminars/conferences throughout Australia and is recognised as an outstanding group facilitator and educator. Shane’s role in client projects is overall management and strategic direction. He is the lead strategist within the Pepper Group and is responsible for the creation of some of the most innovative and successful marketing/product development strategies and campaigns implemented for a high number of public and private sector organisations.